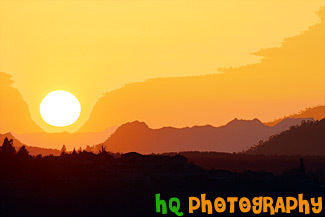 A beautiful close up picture taken of the big orange sun stetting over the Olympic Mountains located in Washington State. 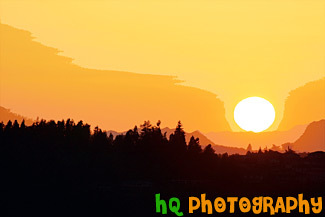 This picture was taken from Bonney Lake looking towards Tacoma and the Olympic Mountains. 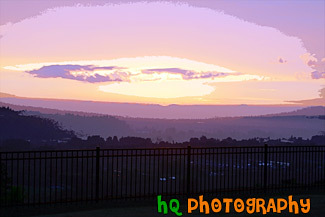 In the foreground you can see the silhouettes of some hills with houses on them. 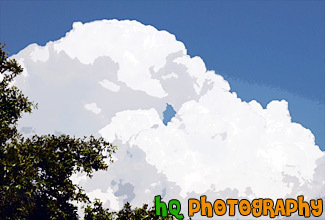 A scenic picture taken of a close up of a big, white, puffy cloud with blue sky in the background. This cloud was found at Yosemite National Park in California and if you look closely you can see a whole in the center of the cloud. 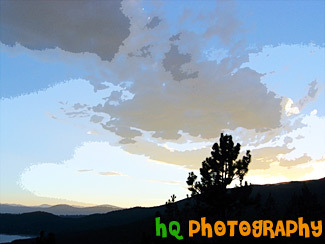 A scenic picture taken of a sunset with blue sky, dramatic clouds, and orange sunet beams shining over the black silhouette hill. 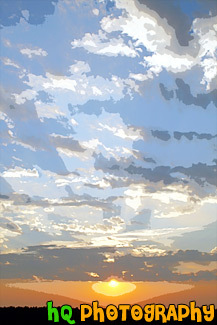 This picture was taken looking towards the Pacific Ocean from San Francisco, California. 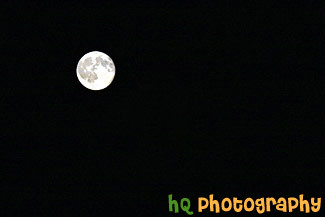 A scenic close up picture taken the glowing full moon during the night time hours. 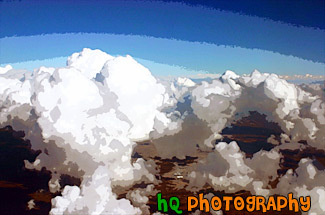 A scenic photo of puffy clouds taken from an airplane flying into Phoenix, Arizona. This picture was taken looking out of the airplane window. 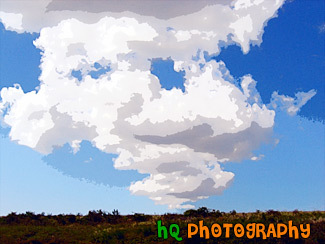 The clouds were especially puffy on this day and was a site to see. 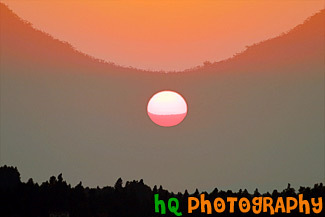 A scenic picture taken of a sunset over the hills of Mt. Tamalpais State Park near San Francisco. 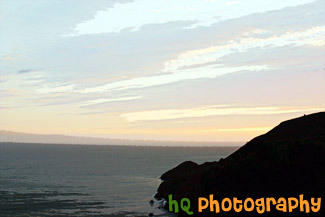 This picture was taken at the Golden Gate Bridge looking over towards the Pacific Ocean. 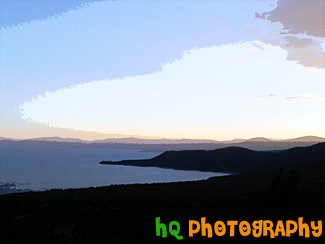 You can see a silhouette of the hills in the foreground. 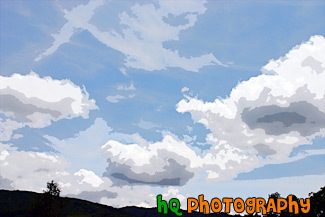 An interesting picture taken of some scenic puffy clouds and blue sky in the hills of the Santa Cruz Mountains in California. 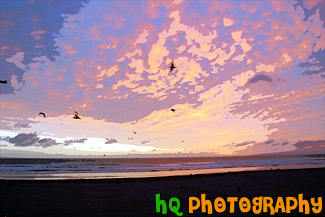 A scenic picture taken of a colorful pink and purple sunset at Seaside, Oregon with birds flying in the picture. Seaside contains 3 miles of powder-soft beach and 2 miles of manicured, ocean front boardwalk which make Seaside a popular tourist town. A pleasant 90 minute drive from Portland, Seaside is a first choice destination for north and southbound travelers. In Seaside you'll find dozens of delightful mini-malls, specialty boutiques, antique shops, art galleries, museums, arcades and cinemas. A scenic picture taken of a bright orange, red, and blue sunset over the hills just behind the Golden Gate Bridge in San Francisco. 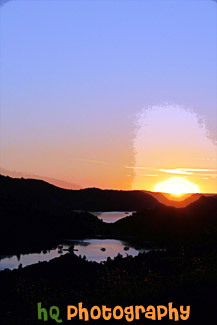 The picture was taken on the Marin County side of the bridge looking towards the Pacific Ocean. 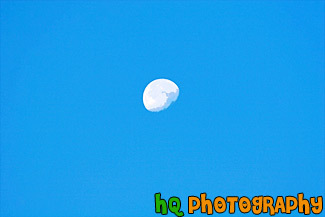 A close up picture taken of an almost full moon during daylight with blue sky. 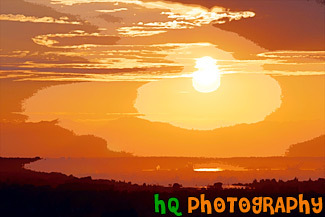 This picture was taken in Washington State. 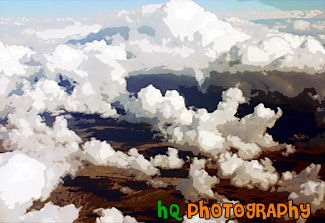 This photo is taken from an airplane looking out of all the puffy clouds on the way to the Phoenix Airport in Arizona. 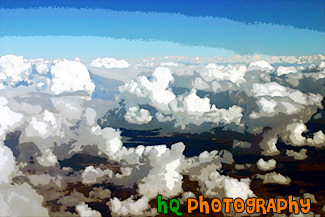 The turbulance was pretty bad flying through all these puffy clouds! Through all the puffy clouds you can see the land of Phoenix, Arizona from the sky. 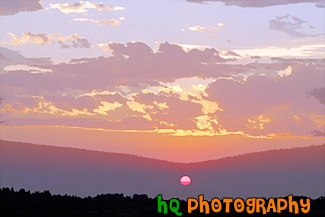 An interesting sunset picture with a red sun and the sky showing colors of blue, purple, pink, and orange. 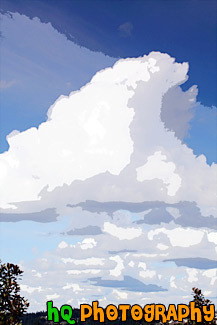 A vertical picture taken of a big white puffy cloud and blue sky taken on a partly cloudy day in Bonney Lake, Washington. 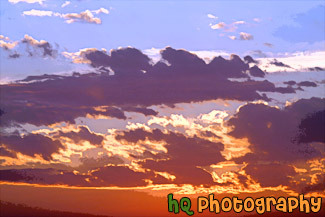 A scenic picture taken of a blue, purple, and orange sunset on a partly cloudy night. 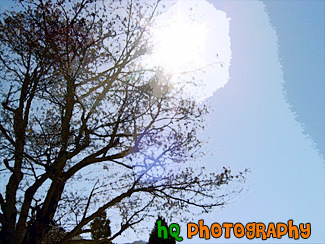 This is a picture of the bright blue sky with a few clouds in the skies of San Jose, California. 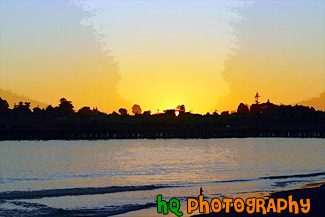 A scenic picture taken of a gorgeous sunset along the beach at Santa Cruz, California. 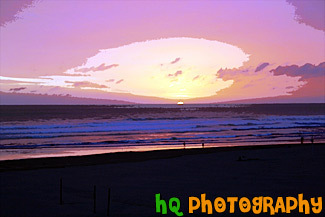 Sunsets like this one can be a beautiful site in Santa Cruz along the Pacific Ocean shore. 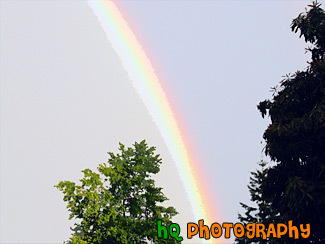 A scenic picture taken of a bright rainbow with a colored sky in the background. With all the rain that take place in Washington State, it is no wonder that a lot of rainbows can be seen. 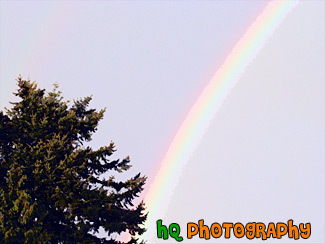 Here is a picture captured of a bright and colorful rainbow found in the foothills of the Cascade Mountains. 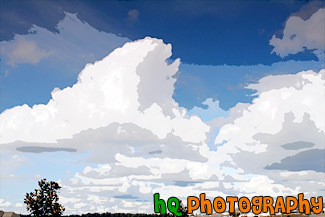 A scenic picture taken of white puffy clouds and blue sky taken on a partly cloudy day in Bonney Lake, Washington. 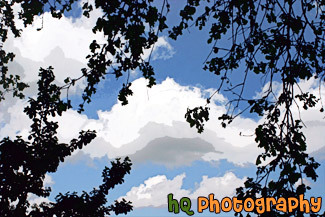 A scenic picture taken of some puffy white clouds, blue sky, and tree branches. 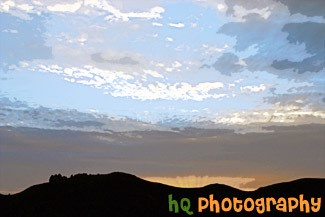 This picture was taken during a break in rain clouds in the bay area by the Santa Cruz mountains, California. 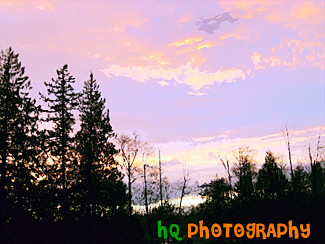 A photo of a very colorful pink and purple sunset taken in Washington State. 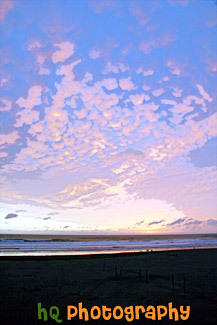 A picture of a pink and purple sunset sky at the beach in Seaside, Oregon. Seaside contains 3 miles of powder-soft beach and 2 miles of manicured, ocean front boardwalk which make Seaside a popular tourist town. A pleasant 90 minute drive from Portland, Seaside is a first choice destination for north and southbound travelers. In Seaside you'll find dozens of delightful mini-malls, specialty boutiques, antique shops, art galleries, museums, arcades and cinemas. 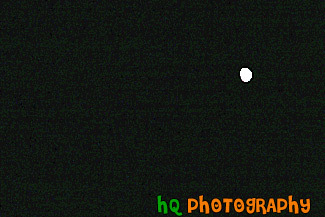 A scenic picture taken of a full moon at night with dark, black clear sky seen around it. 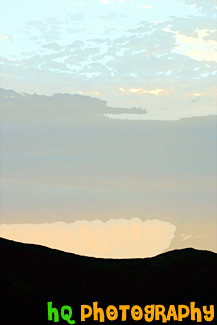 A scenic vertical picture taken of blue sky, clouds, and an orange sunset over a hill. 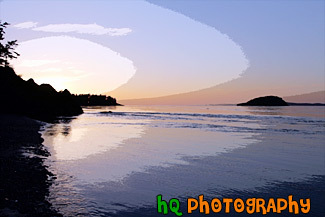 This picture was taken in Washington State looking towards Tacoma. In this photo you can see the sun rays shining through the clouds. 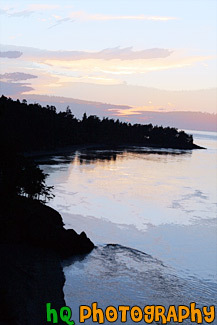 A scenic vertical picture taken of a Pacific Ocean coastal purple, blue, yellow, and orange sunset taken along the waters at Deception Pass in Washington State. 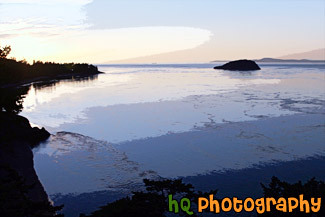 A scenic picture taken of a pink and purple sunset along the coast in Washington State at Deception Pass. 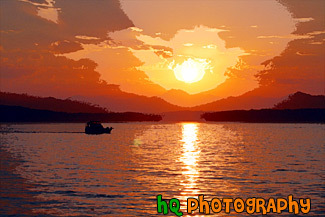 A scenic picture taken of a sunset in Washington State where beautiful sunsets are seen during the evenings. 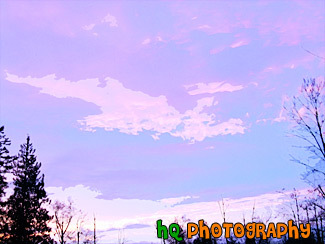 This picture captured a colorful pink and purple sunset on this particular evening in Washington. 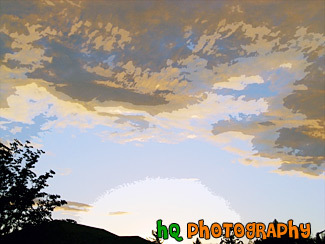 A scenic picture taken of the sky out in the country. 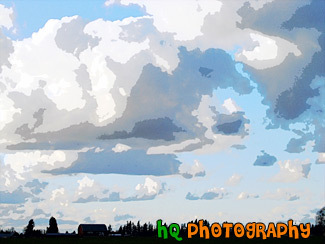 For some reason Washington State gets a lot of "puffy" clouds that can seen on partly cloudy days. 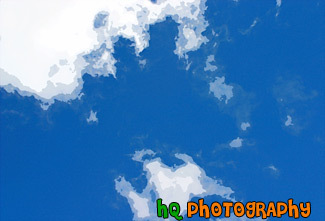 Here is a photo of some puffy clouds scattered throughout the blue sky. 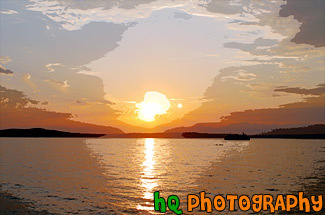 A very intersting picture taken of a sunset in Washington State with the sun lit up red. 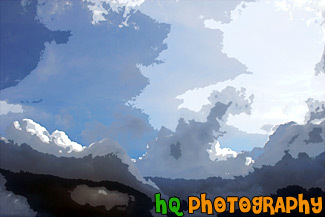 A scenic picture taken close up of some interesting clouds with the sun shining strong behind. You can see the glare of the sun on the endges of the clouds near the middle by the blue sky. 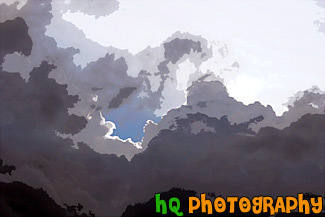 A scenic picture taken of an interesting sky with blue sky and the sun glaring onto the clouds. 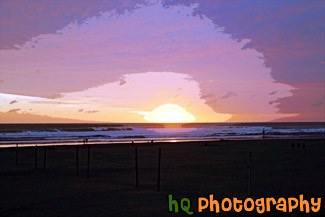 A scenic picture of the sun setting behind the Pacific Ocean along the coast of Seaside, Oregon. This dramatic orange, pink, and purple sunset made for a beautiful night at the beach. 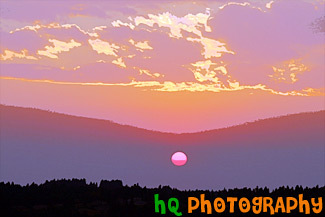 A scenic pink, purple, and blue sunrise over Mt. Rainier in Washington State. 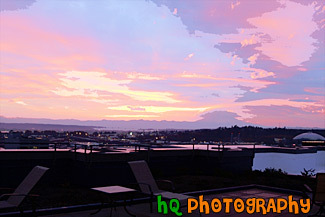 This photo was taken from the top of an apartment building in Tacoma looking towards Mt. Rainier. A pretty sunset while darkness is starting to set in. 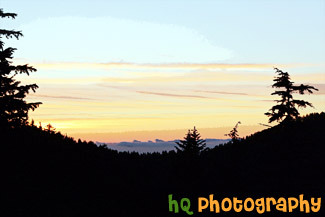 This photo was taken in the foothills of the Cascade Mountains in Washington State. 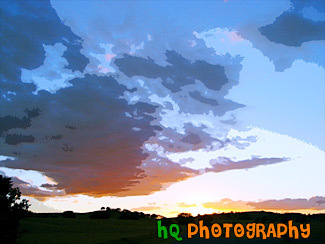 Many sunsets like this one can be captured year round in this state. 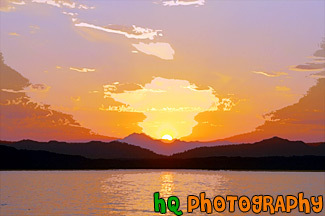 A scenic picture taken of a sunset behind the reservoir to Don Pedro Lake in between the hills and mountains surrounding Yosemite National Park in California. 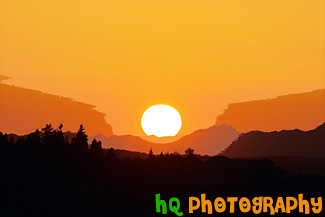 The picture was taken near the entrence to Yosemite National Park just a couple miles west of Groveland and Big Oak Flat. Yosemite is located in east-central California and lies 105 miles north of Fresno, 195 miles east of San Francisco, 313 miles north of Los Angeles and 350 miles northwest of Las Vegas. 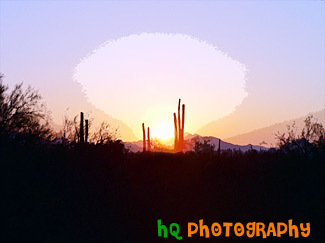 A scenic photograph of beautiful sunset taken in Arizona state. 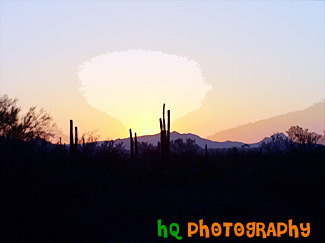 Silhouette of hills, trees, and cacti are seen. 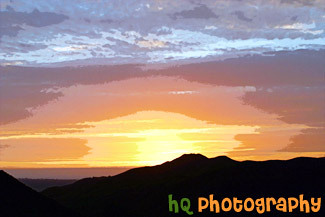 A pretty sunset along the coast of Highway 101 in California just north of Santa Barbara. A photo of the sun shining bright! 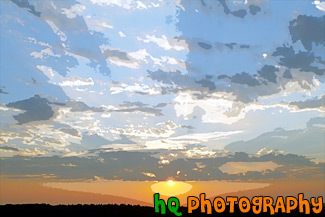 This photo was taken at a rest stop off the I-5 free way going south toward Oregon State. 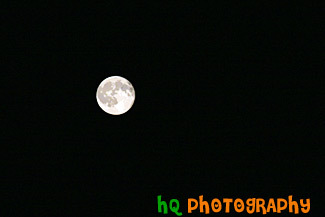 A scenic picture taken of a three quarters full moon during the night time hours. Dark sky is seen surrounding the lit up moon on a clear night. A scenic picture taken of two rainbows. If you look carefully above the darker rainbow you will find another faint rainbow. The faint rainbow is located above the really bright rainbow. This photo was taken during a rain storm in Enumclaw, Washington after the sun was trying to break through the heavy clouds.